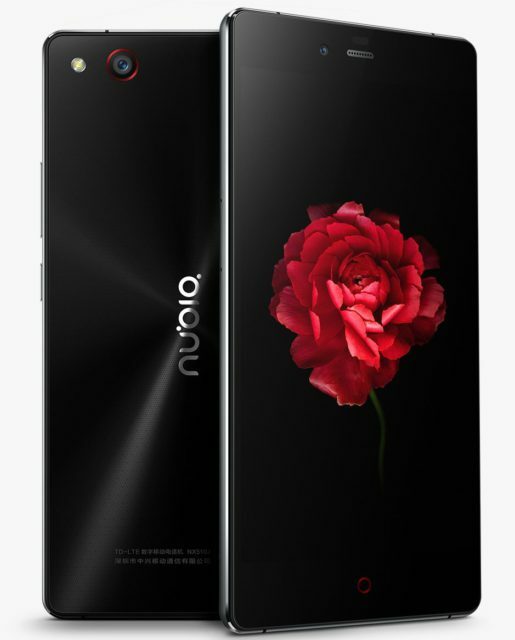 The Company ZTE announced the start of Russian sales of its two premium smartphones, the ZTE Nubia brand: elegant ZTE Nubia Z9 Max, equipped with OCTA-core processor and 5.5-inch Full HD display, ZTE Nubia Z11 Mini with thoughtful design, fingerprint scanner and an advanced camera system the professional level. 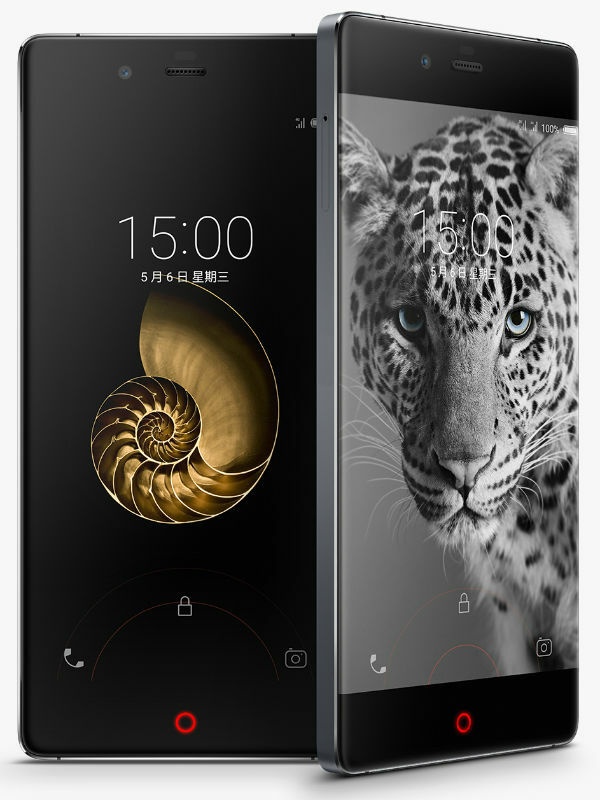 In celebration of the third anniversary of the successful line of Nubia devices, ZTE announced the release of anniversary model Nubia Z9 Special Edition, a feature which became top-end features and a more premium design. 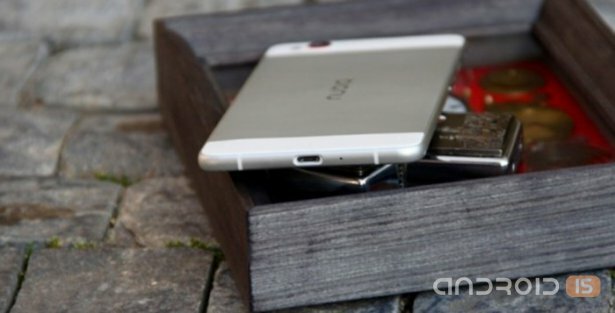 The Chinese company ZTE has officially unveiled its new flagship smartphone nubia Z9, differing primarily in their appearance in addition to high technical characteristics, where the body is made of metal and covered with the front side of the solid panel of glass with rounded edges. At the same 5.2-inch Full-HD display, hiding under the glass, the right and left has no border. 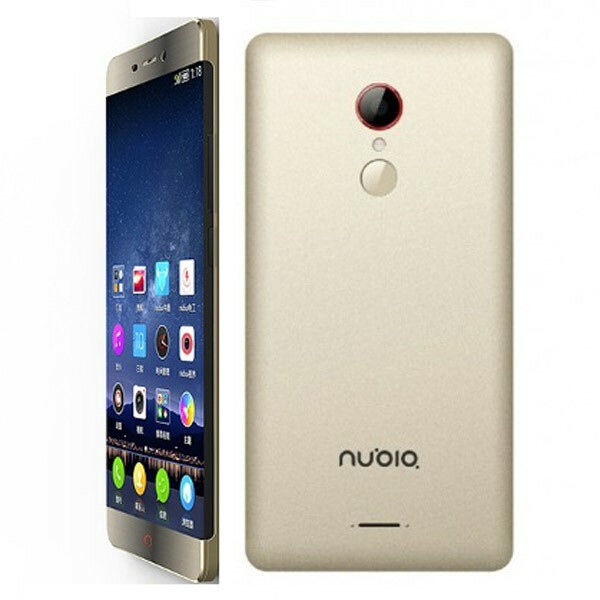 To tell the truth, not so fantastic the fact of the leak as it is those characteristics that she reveals about the new Chinese flagship, the ZTE Nubia Z9. 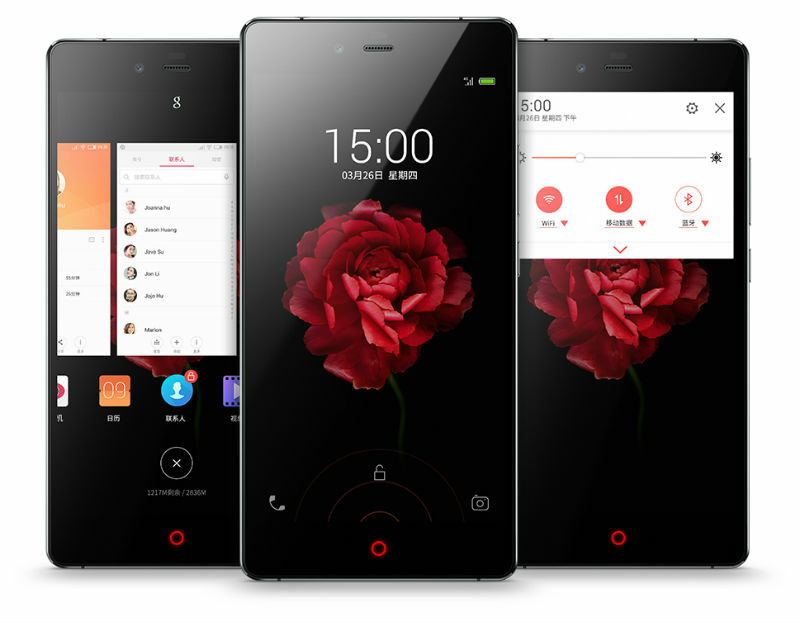 Increasingly, the web there are rumors about the new flagship ZTE Nubia Z9, the presentation of which partially confirmed the General Director. 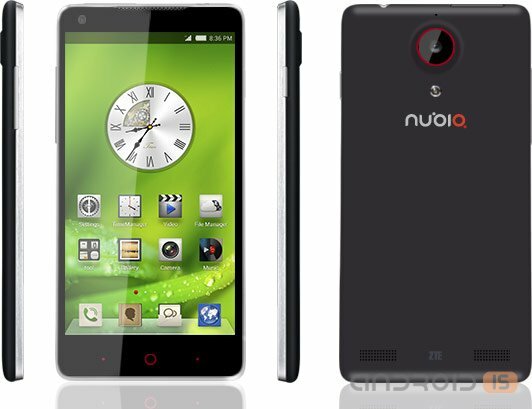 The Chinese company ZTE has officially unveiled its two new smartphones nubia ruler: 5.5-inch ZTE nubia Z9 Max with OCTA-core processor Qualcomm Snapdragon 810 and 5-inch ZTE nubia Z9 mini with OCTA core Qualcomm Snapdragon 615 processor. 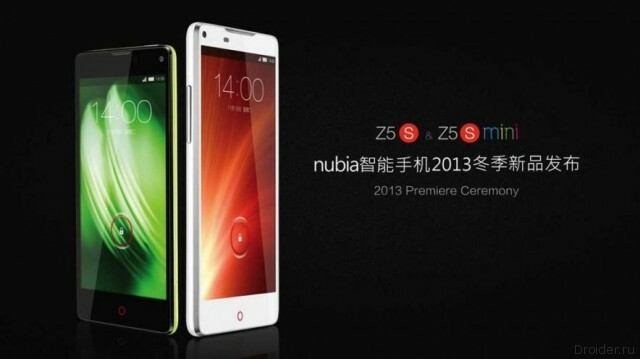 The Chinese company ZTE announced the start of sales in Russia flagship smartphone premium Nubia Z5S mini. 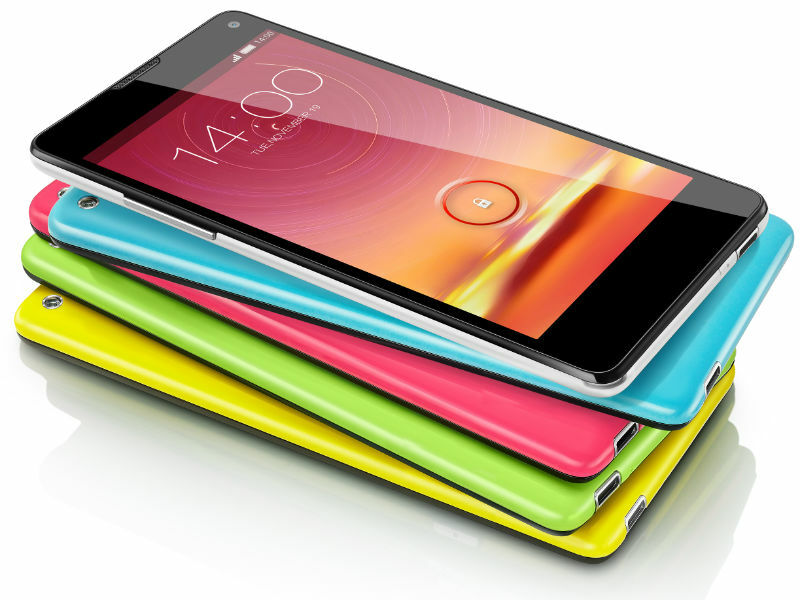 The smartphone can be bought in the shops of the DNS on all cities of Russia. 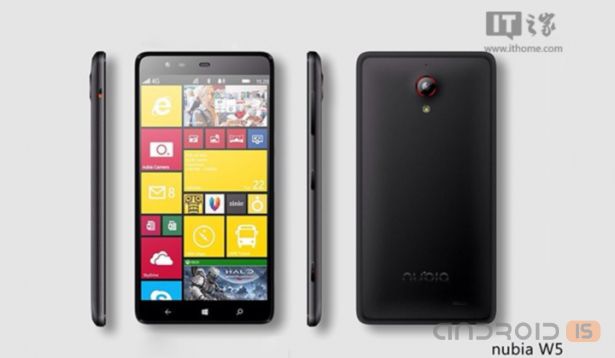 ZTE decided to ignore the Android platform and release a new device Nubia W5, system platform which will be Windows Phone 8.1. 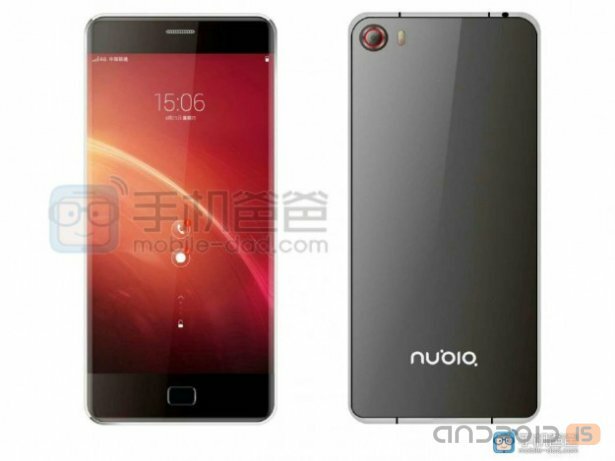 Specs not yet announced a smartphone ZTE Nubia W5 Windows Phone 8.1 roam the Internet. 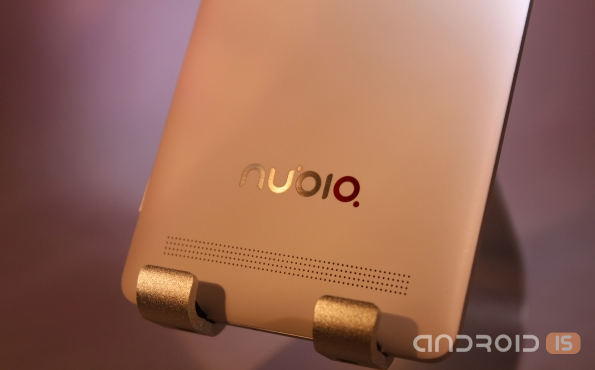 The device should become the first non-Android Nubia device from the Chinese manufacturer. 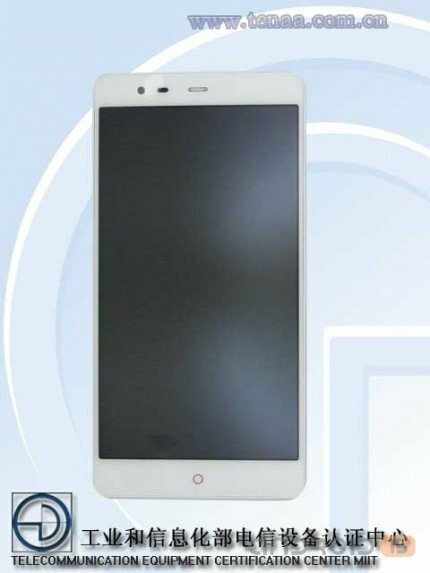 On the website of the Chinese center for certification of telecommunication equipment (TENAA) has lit some kind of device ZTE NX601J, which it is anticipated will be the new flagship ZTE Nubia X6. 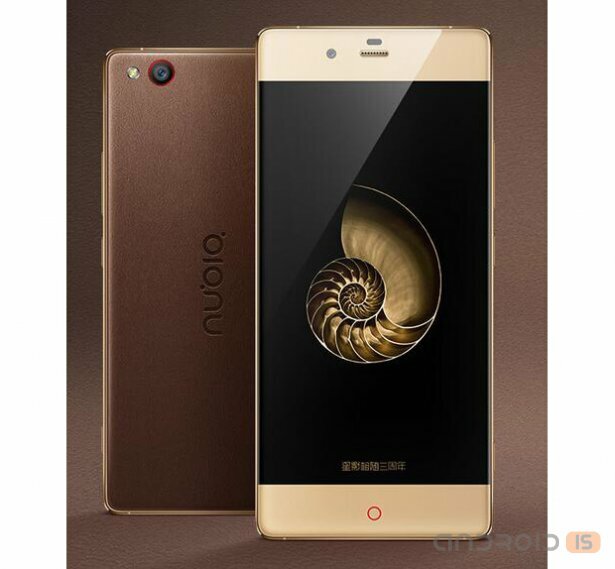 Yesterday, the Chinese company ZTE has officially unveiled the a couple of its new smartphones line of Nubia, which differ powerful filling and affordable. 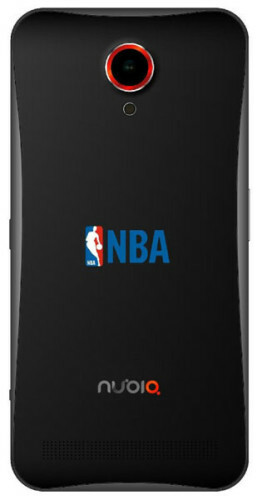 Now, the network appeared rumors about another device from this series. We have long been accustomed to a strictly defined set of vendors whose smartphones sold in the salons of cellular communication electronics stores. And it often happens that the new brand makes us distrust. Especially those that come from China. 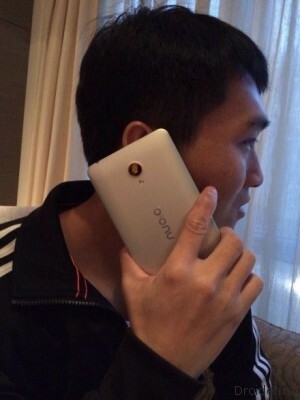 More recently, with China, associated cheap smartphones and tablets that could not be put on the comfort on a par with products more popular brands. And now in Russia and worldwide, you can find various Chinese devices that will be or the maximum budget brake and collected of the cheapest and often obsolete components or clones of products of famous brands, which are up to the originals in any case can not reach.